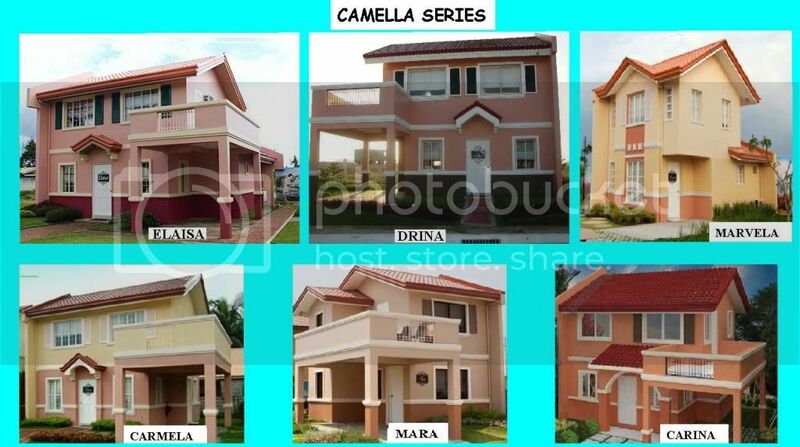 I would like to share the model house of Camella Homes in Quezon. 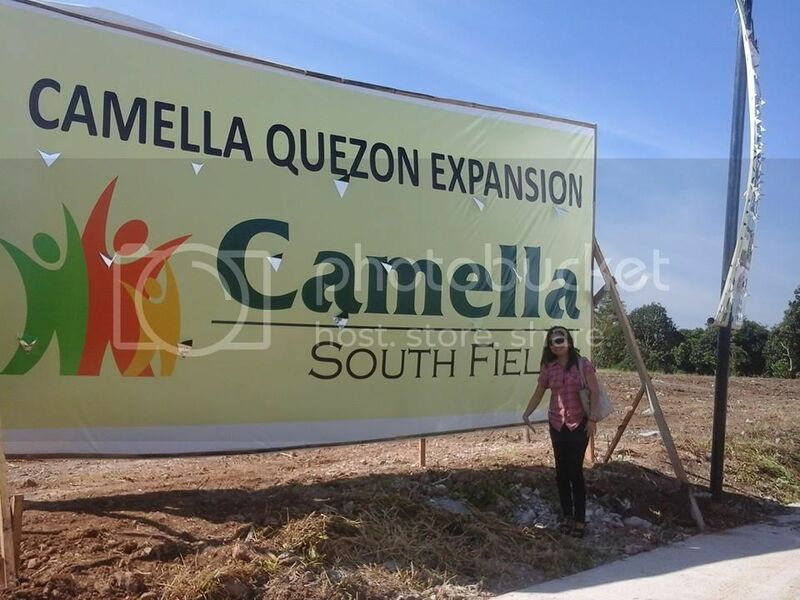 In my previous post I shared about the Camella Company which is throughout the Philippines and one of the largest home builders in the Philippines. 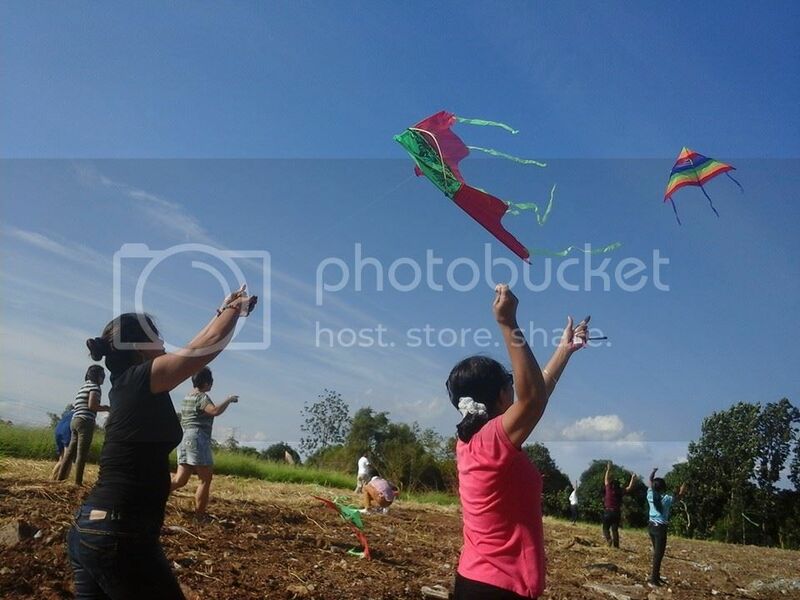 Camella, Quezon is located at Bordering Lucena and Tayabas, in Isabang, is Camella Quezon, home to a charming Tuscan-inspired community that celebrates the heritage and vibrancy of the southern Tagalog heartland. Accessible via Maharlika Highway, just off Lucena City Junction, the community is only 5 minutes away to the city proper. The subdivision is walking distance from the highway; it is 60 meters away from the highway. 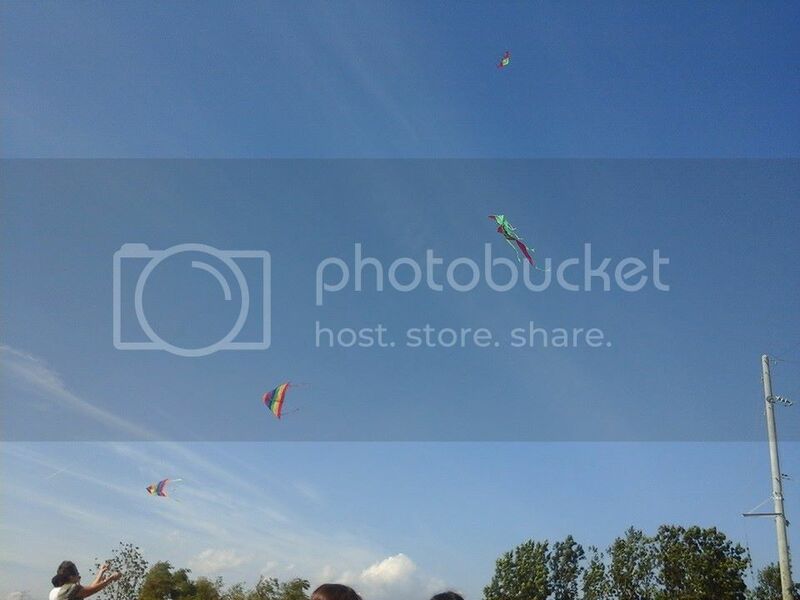 Here is the website of our company that I would like to introduce to the readers http://www.camella.com.ph/. And if ever that you want to invest there here are my contact no. 09202091404, my fb account Lanie Q. Abayle and my email address, melanie_abayle@yahoo.com. 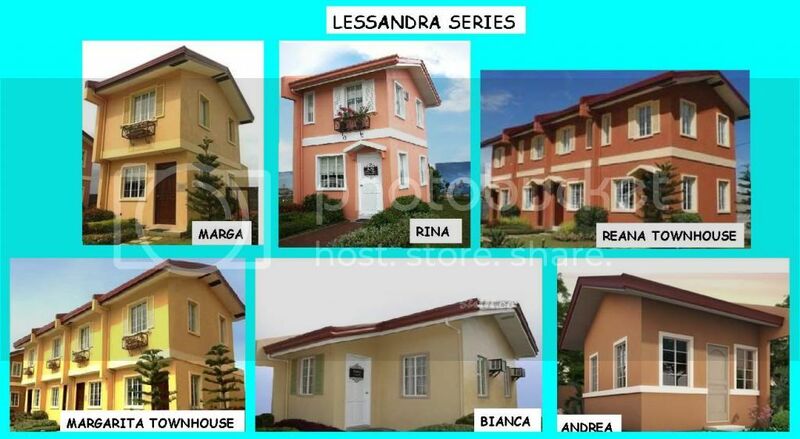 Here are the model houses in Camella, Quezon.